Join people from around the Diocese of Louisiana as we journey to the place where Jesus lived, ministered, died, and rose again. We're happy to welcome our new Director of Youth & Children's Formation, Natalie Csintyan! 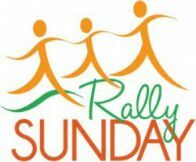 Join us for our Rally Sunday Ministry Fair on Aug. 16 and "Be the Living Bread." Our director of formation, Amelia Arthur, moves to Minnesota, and we tell her goodbye this Sunday. Join us Sunday mornings for The Discovery Series: A Christian Journey, a video series that provides training for your journey in the Christian life. The St. Paul's Senior Center received a grant in 2014 from The United Thank Offering. 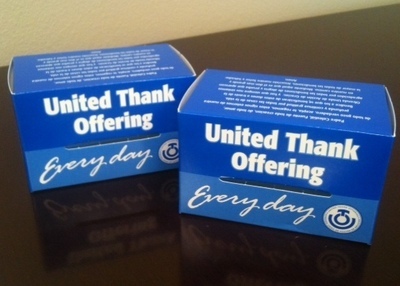 Those little blue UTO boxes help to fund wonderful ministries across The Episcopal Church. 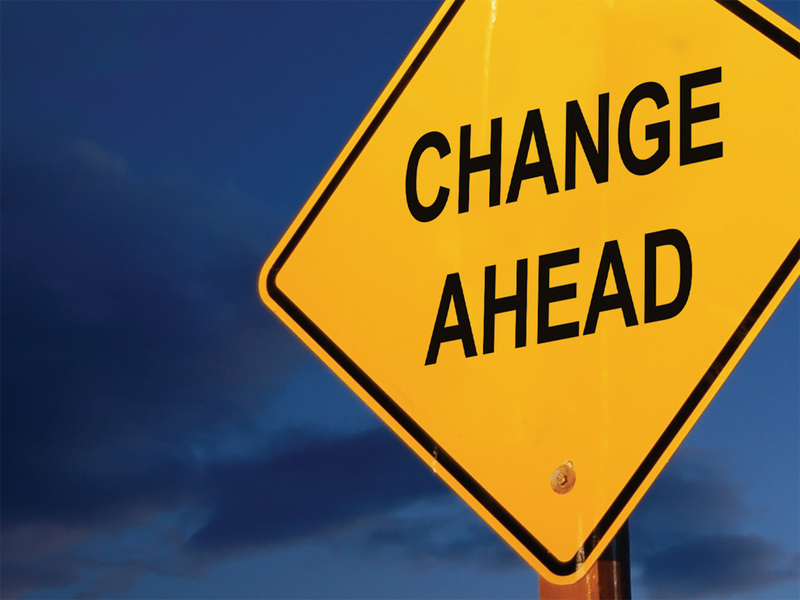 Our Sunday service times will change beginning Sunday, Aug. 16. The new times are 7:45 am and 10:15 am. 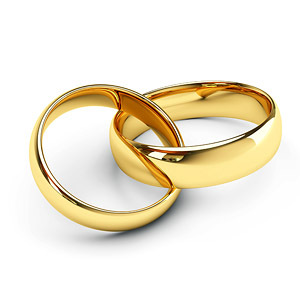 Christian Education for all ages will be offered between the services at 9:00 am. Bishop Duncan M. Gray III joins St. Paul's staff as Bishop in Residence beginning March 29, 2015, Palm Sunday.